Marine electronics typically requires rugged design and low power consumption. The tough environment associated with this sector presents many challenges that benefit from specialist knowledge. ByteSnap has designed a number of products that have successfully met these challenges and are today used in oceans. Electronics engineers at ByteSnap Design have worked for, amongst others, the National Oceanographic Centre, Stats Group and SMRU Marine to provide submersible control and data on marine mammals. This has involved expertise in areas such as schematic and PCB design, Embedded Linux, Windows CE and FPGA development. 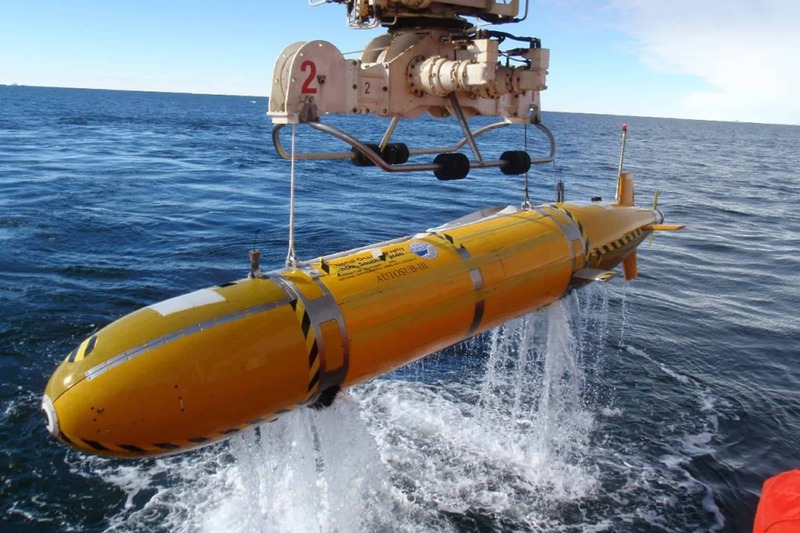 An example of our work is The National Oceanography Centre’s Autosub Long Range mission management board. Working with Direct Insight, we developed the board, which hosts a TRITON-270 single board computer and supports six NOCS developed control module circuit cards. The board is based on the Triton Starter kit 3 development system for Direct Insight’s Triton-270 single board computer (PXA270). Your marine electronics projects are delivered on time and within project budgets as we have successfully worked on marine electronics engineering projects. We have worked on multiple design projects in sub sectors including: robot control, hydrophone interfaces, the oil/gas sector, intrinsic safety and display systems.